R2T:181 Find Your Flow Outside Of Your Comfort Zone – Real. Raw. Truths. “A comfort zone is a psychological state in which things feel familiar to a person and they are at ease and in control of their environment, experiencing low levels of anxiety and stress. In this zone, a steady level of performance is possible”. When we understand the gains possible by going out of our comfort zone we will discover what we’re really capable of, and uncover passions waiting to be seen and utilized!! Emotions are dying to be felt and used; Learn to trust, be courageous, be fearful, lead, surrender, love, let go, dare, be brave!! What are the times you structure your world to justify not stepping outside of your comfort zone? Adapt-There are times in all of our lives that we have had to adapt, and be flexible. Remind yourself of these times. This is a musle you already have that you can tap into when you need to adapt in uncomfortable/ unforeseen situations. 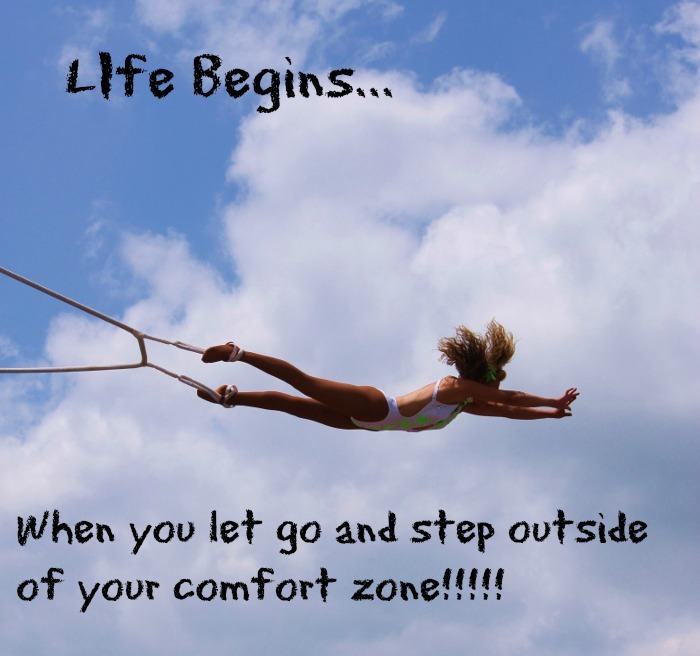 Be Brave- when in your life have had to go outside of your comfort zone? Why did you do it? what allowed you do it? Be Confident- where you are confident already? What makes you confident? By tapping into what is already within us and bringin them forth, we can do and be anything we want. Join us in today’s episode for more tips and ways to find more passion in your life!